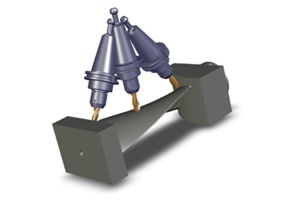 Choose Your Weapon Wisely: which 5-axis strategy is best for you? Just like the plethora of tool axis and collision control parameters that we discussed in last week’s blog article, CAM systems also have a diverse selection of toolpath strategies to choose from - and each of them have their appropriate place in 5-axis. But just like everything else in multi-axis programming, the programmers experience, and the actual machine configuration will play a big part in the selection of the suitable toolpath for a particular application. As I mentioned before, if you asked ten different programmers to program the same part, the outcome is likely to be ten completely different machining strategies. 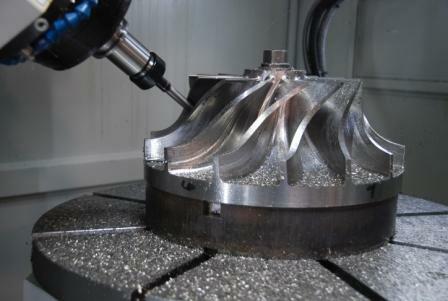 Other factors, like the number of pieces to be machined, the allotted time for completing the project, the specified material, and available tooling can also play a significant role in the toolpath selection process; but the skill level and experience of the programmer will always have the greatest impact. If you asked ten different 5-axis programmers to program the same single part, you would most likely get ten different machining strategies. Depending on experience, machine configuration, CAM software, tooling, workholding, and a myriad of other criteria everyone sees the path they need to travel just a little bit differently. But they all lead to the same place…a successfully completed part. 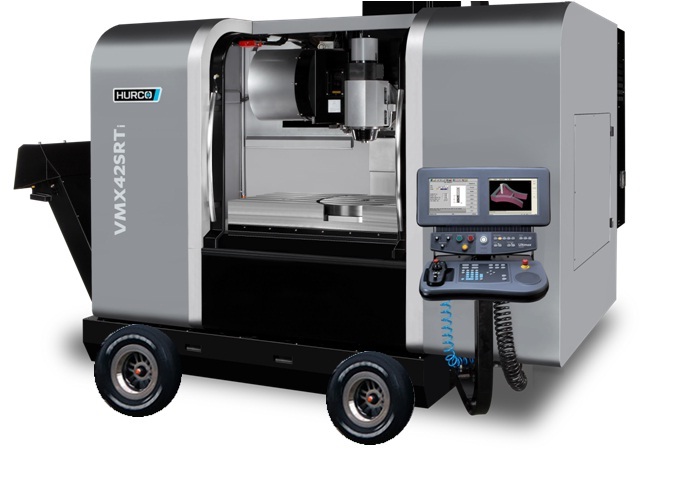 This article will be part one in a multi-part series about 5-axis programming. In an effort to keep this blog interesting and useful, I am asking for input from my readers. Please comment below with topic ideas that you would like to read more about, and that you would find helpful and informative. I was recently asked to explain the motion control system, used in CNC machine tools, to someone in my family. Realizing that this individual didn’t have a background in manufacturing at all – and certainly had no experience with anything this complicated and technical – I had to relate my explanation to something common and simple, allowing them to easily visualize the analogy….like driving a car.